As part of our goal to render excellent care to our patients through continuing education of all our clinical staff as well as Caregiving professionals, Manzil is proud to have been approved by Department of Health – Abu Dhabi (DOH) to provide Continuing Medical Education (CME) seminars to its clinical staff. 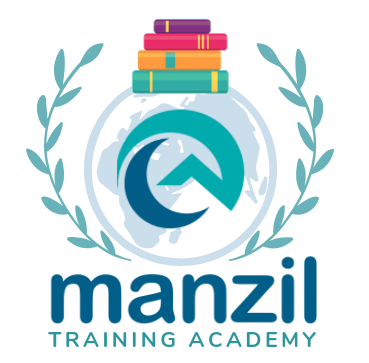 Manzil Training Academy has also developed a Caregiver Training Program in which the courses are designed to develop the knowledge, skills and attitudes of Caregiving in accordance with the standards of care. It also provides a guide for learners on the competencies needed by caregiver caring for clients in a variety of settings as well as high quality instructions based on standards and high expectations for academic achievements through provision of personalized learning opportunities to meet the unique needs of each student. Whether you are already a professional working in the caregiving profession, or a learner interested in a career in the caregiving profession, Manzil Training Academy’s courses ensure your skills are kept to the highest standard possible.